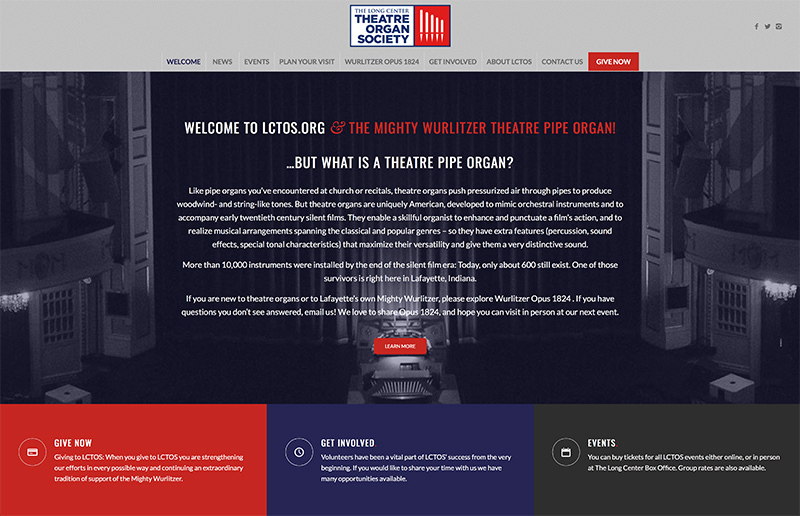 A long standing organization, steeped in tradition, had been struggling to update their identity for several years. The former logo, though not bad, was dated, and provided little flexibility in options when creating publications. 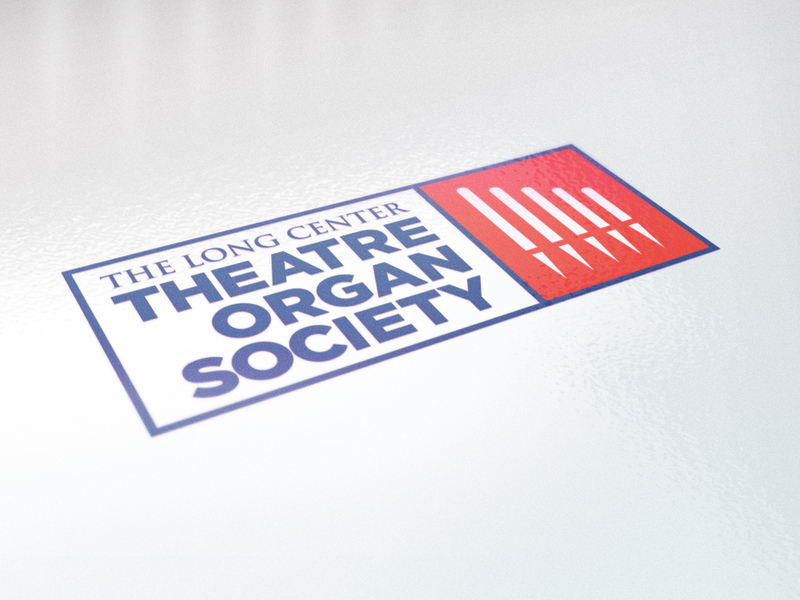 The Long Center Theatre Organ Society approached Bolder Design to help them relaunch their brand with a new logo, and website, effectively rebranding their non-profit organization. Although this is typically a very expensive undertaking for any business or organization, small non-profits are typically strapped for cash and rely on donations of time, money and services, and usually try to do most things in house. Fortunate the board of LCTOS realized their internal efforts would not match the visuals they wanted to achieve and enrolled our help. We are pleased to say we came in on-time and in budget for the redevelopment of both, their website and logo design.